User experience, like any change, can take a lot of time, a lot of energy and a lot of persistence. Even in those instances when preparation and opportunity intersect change isn’t easy. 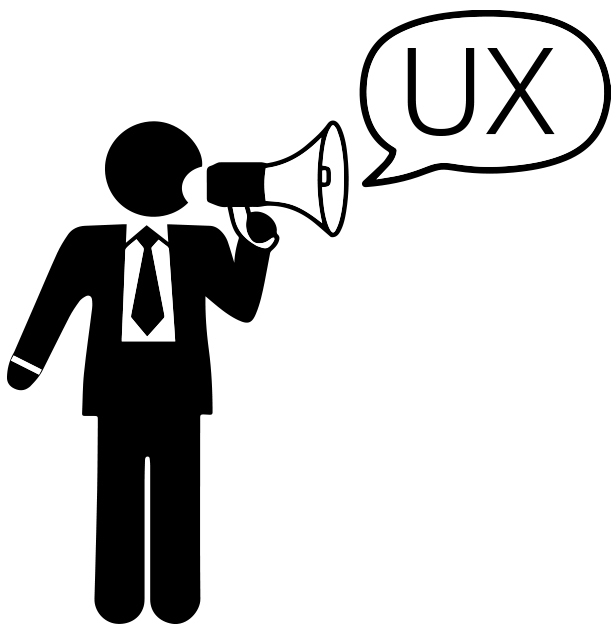 I’m talking about UX, but I could be talking about organizational change of any kind. Sometimes, I feel like this is a perspective that comes with age, something that my younger self, wouldn’t have wanted to hear, but my more seasoned self knows as a fact and embraces accordingly. 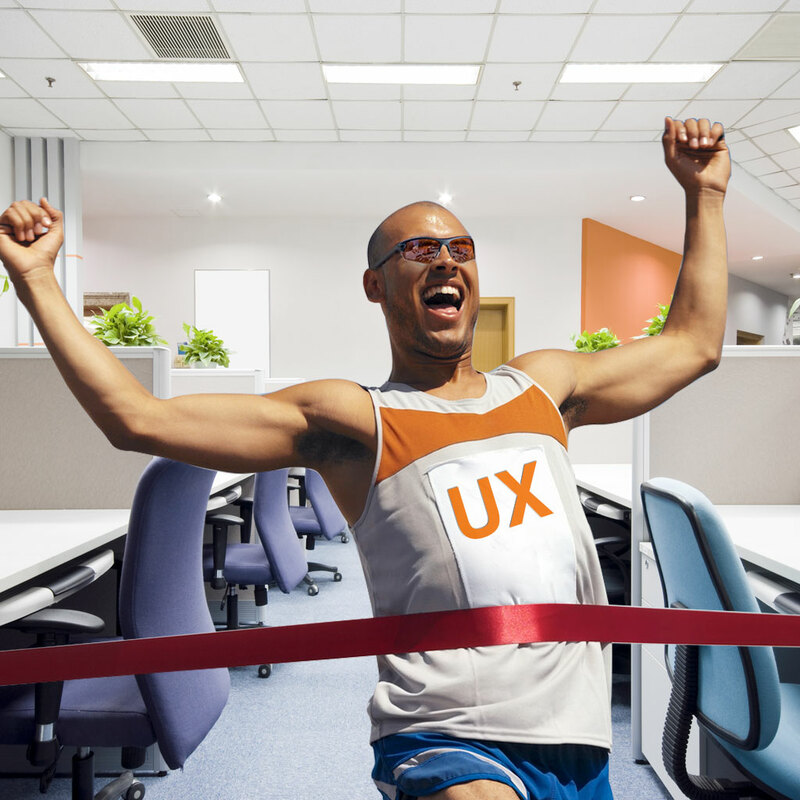 In order to be successful with UX, you need to put the energy in and you need to be persistent. The energy comes in many forms. It’s your passion, it’s your vision, it’s your need to share the idea of UX and push the change forward against bureaucracy and those who aren’t willing to accept any change, and those who feel like you’re presenting hurdles, or unnecessary steps when the old way of doing things will do… But you know that UX isn’t just necessary, it’s important to an organization’s ability to change and grow, and perhaps, most importantly, it’s the right thing for your users. This is where the second part comes in, because without this one, all of the energy in the world doesn’t matter. Energy without persistent direction will be put into something else when you want to give up, when you get sick of putting the energy in and getting no positive feedback, no return on time and years of your life invested in the change. Energy and persistence are the 1-2 punch that no change, no matter how great, can resist. Admittedly, this may seem like an over-simplification as change comes in many shapes and sizes, but at the core, if you can persist and direct your energy accordingly you will make great strides as an agent of change. Change takes time; Pace yourself, treat yourself well and don’t forget the goal. Remember that change is a marathon not a sprint, and today’s setbacks could be tomorrow’s opportunities to stop, reflect and make course corrections. I wish I had somebody to give me this advice as I embarked on changing organizations, but hopefully I can help somebody in a way that would have helped me by writing down these lines. When you combine energy and persistence UX change isn’t just possible, it’s inevitable.